Though some of us consider ourselves to be “clean” people, there are parts of our homes and spaces that end up being neglected. While lots of us clean regularly, most of us avoid doing a “deep clean” until we have company or there is some sort of special occasion. 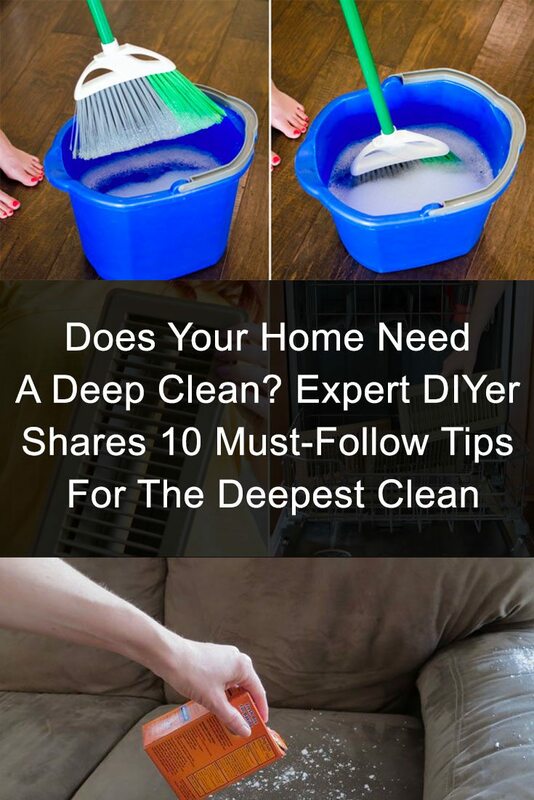 But you don’t have to keep avoiding cleaning up those cracks and crevices. 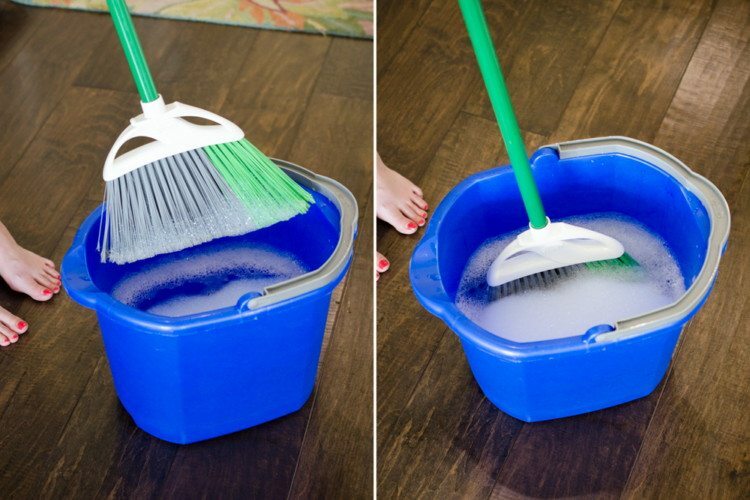 Get the job done quickly and easily with these deep cleaning tricks. 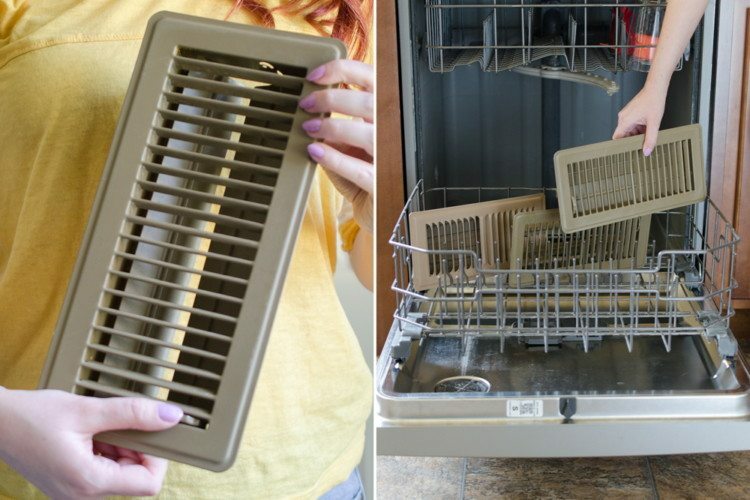 Stop trying to reach up high to clean all the little slats in your vent. Remove it completely, wipe it down with a paper towel and toss them into your dishwasher and run them on a short cycle with water only. Dry completely and put them back. If you want your toilet to truly be clean, you’ll have to clean its siphon. Turn off the water supply to your toilet and flush it until the bowl is empty. 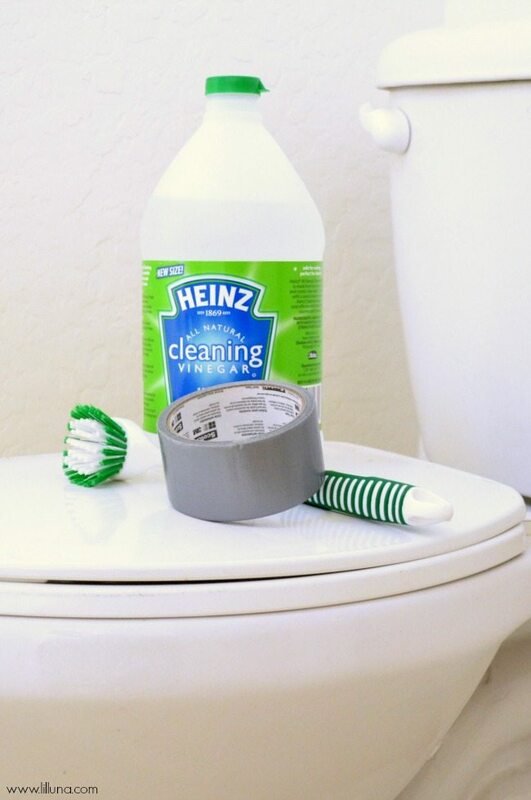 Cover your siphons with duct tape and pour vinegar into the toilet tanks and flush. The vinegar will be trapped inside of the siphons. Let it sit overnight and remove the tape and turn the water back on in the morning. You pillows can get downright nasty after a while. So, you’ll want to put two pillows into your washing machine on the hot cycle with one cup of bleach and regular detergent. Run them through the washing machine with an extra rinse cycle. 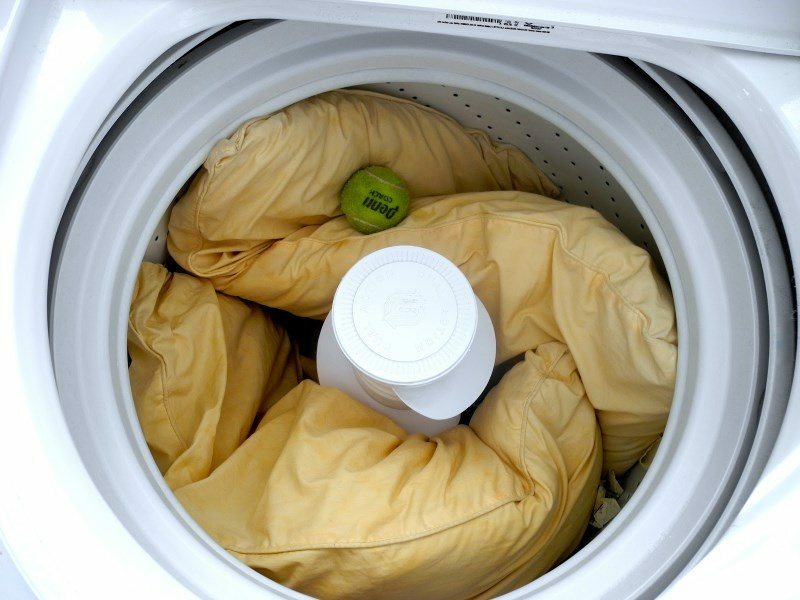 Place them in the dryer with some tennis balls so they don’t lose their shape. 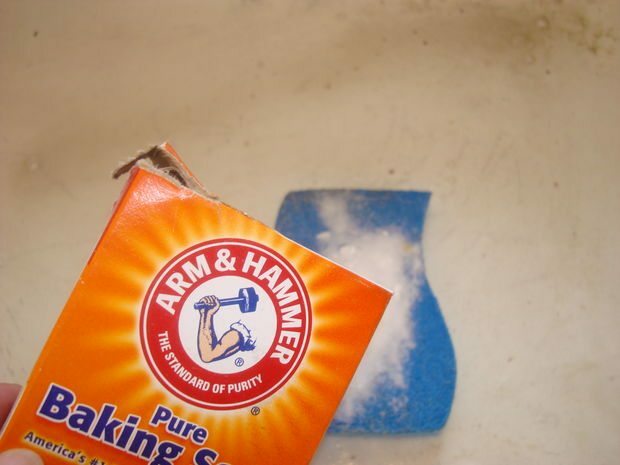 Cover your sink with a layer of baking soda and scrub with a sponge. Pour some more hydrogen peroxide on your sponge and scrub the sink down again. Let it sit for 20 minutes your rinse your sink off. Lay your rug on a flat surface and hose it down so that it’s soaking wet. Pour a little bit of laundry detergent over the rug and on stains. Spray the hose over it again and use a bristle crush to scrub your stains let it sit in the sun for a few hours before you rinse the run out with the hose again. Squeeze the excess water out and let it dry. Remove your burners and wipe them down with dish soap and a damp cloth. Then run a paste made from baking soda and water onto your burners and let the paste sit for about 20 minutes. Scrub off and dry. We use our brooms to clean which means they can get pretty gross. 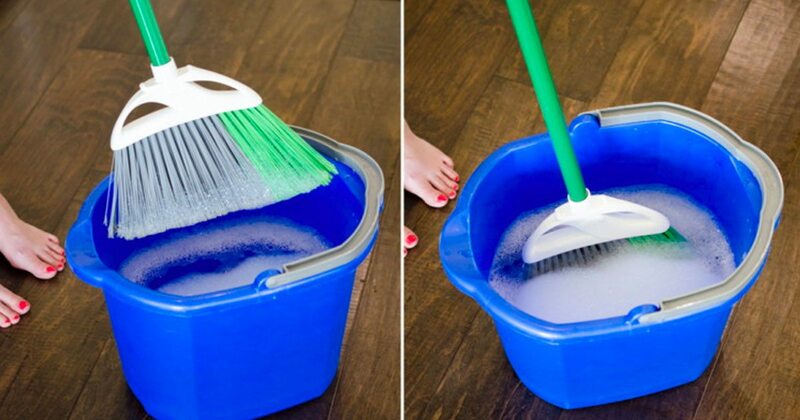 To clean your broom, soak it in a buck of warm water and dish soap. Let it air dry before you put it away. You should also spray your brooms with disinfectant after each use. Soak a rag in hot, soapy water as you sprinkle a thick layer of baking soda on your glass cooktop. 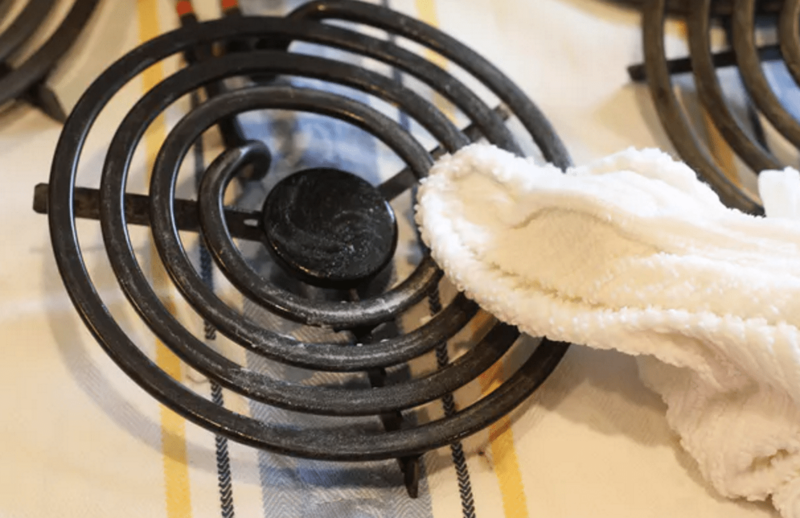 Squeeze out the water from the rag onto the cooktop and lay it on top of your cooktop. 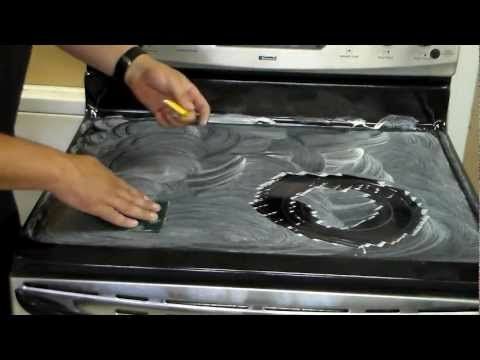 Let this sit for 15 minutes before you scrub the baking soda away. Use a stiff brush to brush the couch fabric. 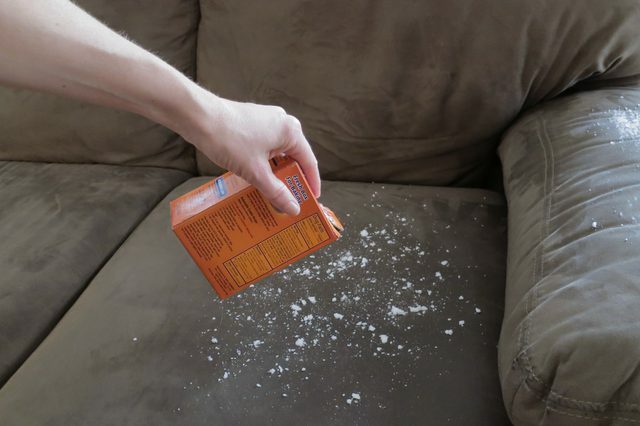 Sprinkle some baking soda over it and let it sit for 20 minutes before vacuuming it up. Spot treat with cleaner to remove stains. 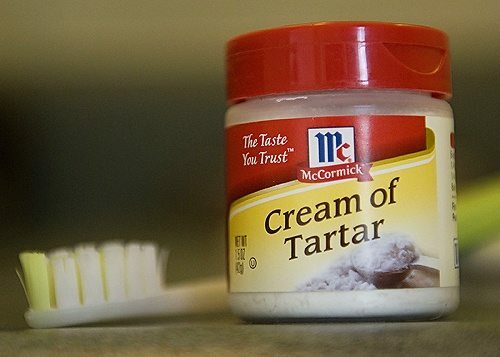 Mix a few drops of water with cream of tartar and use a sponge to scrub your stainless steel appliances until they look brand new.